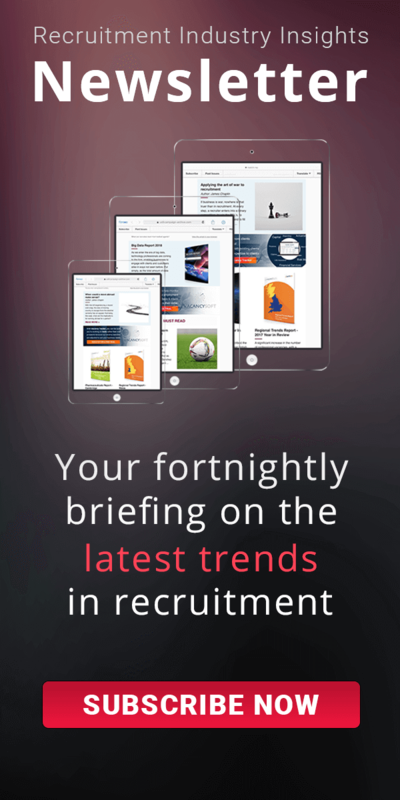 2018 saw a significant increase in activity for Procurement Professionals, where the industry that witnessed the biggest change was Consumer Goods & Services. 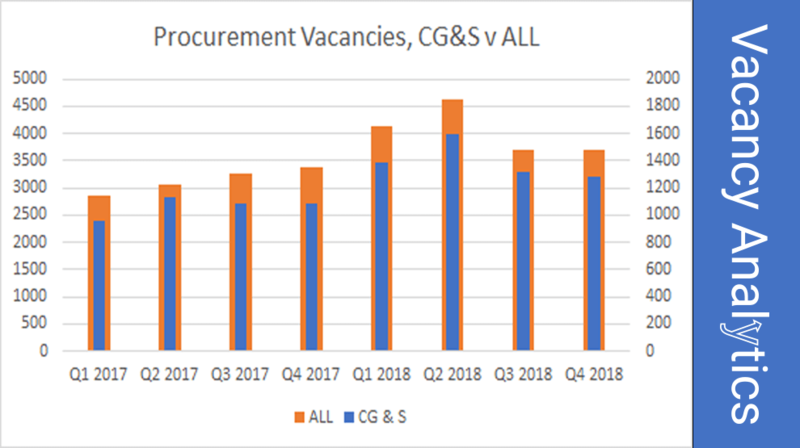 Q2 2018 in particular constituted a peak point for the year, with vacancies up over 50% on the same period, the prior year. Since then however volumes have subsided somewhat, with Q4 2018 only 10% up on Q4 2017. Unsurprisingly, the largest area of growth has been for people analysing Inventory and stock. With no-deal becoming a possibility, businesses have been needing to hire people to ensure they can handle disruptions to supply. The big question therefore coming out of the current political situation is what it will mean for supply chains. Assuming the Government manages to find an agreement which Parliament can approve, in the short term there should be nominal disruption. However there is a wider concern as multi-nationals are starting to re-organise their operations away from the UK. What impact that has for hiring for Procurement professionals is yet to be seen.